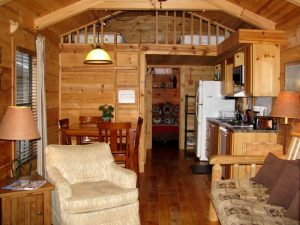 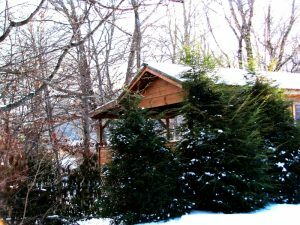 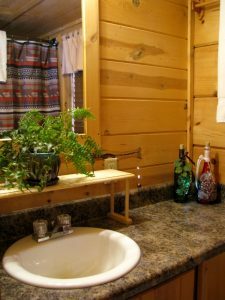 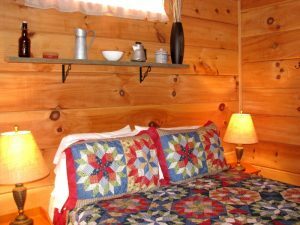 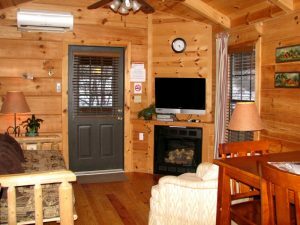 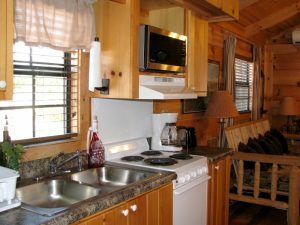 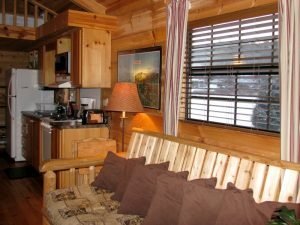 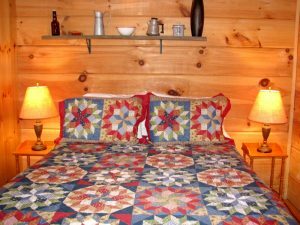 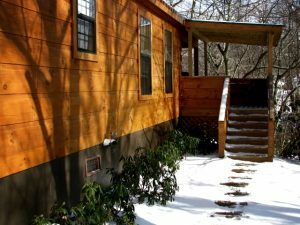 Pet friendly cabin rental near Linville Falls and Grandfather Mountain. 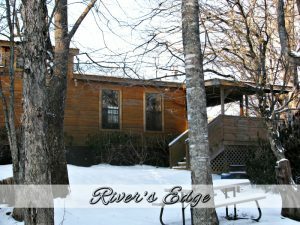 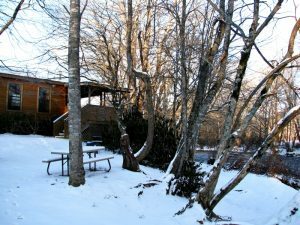 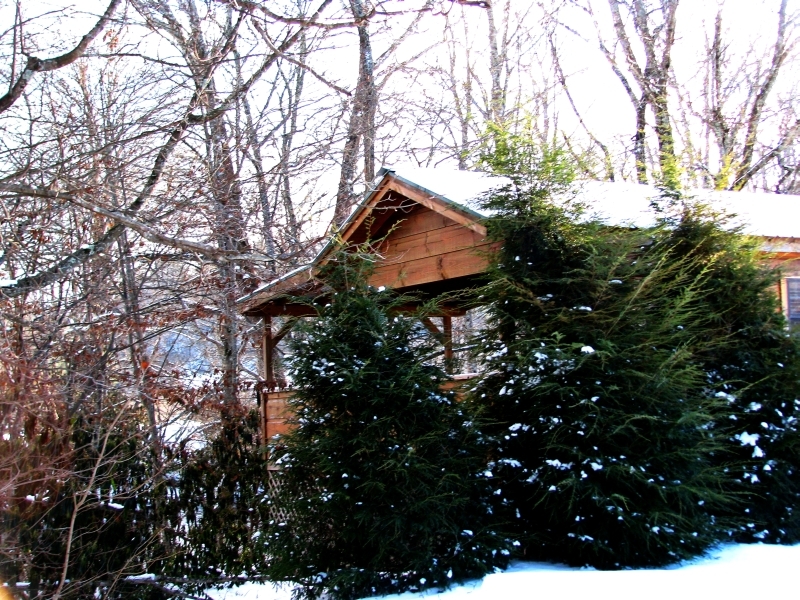 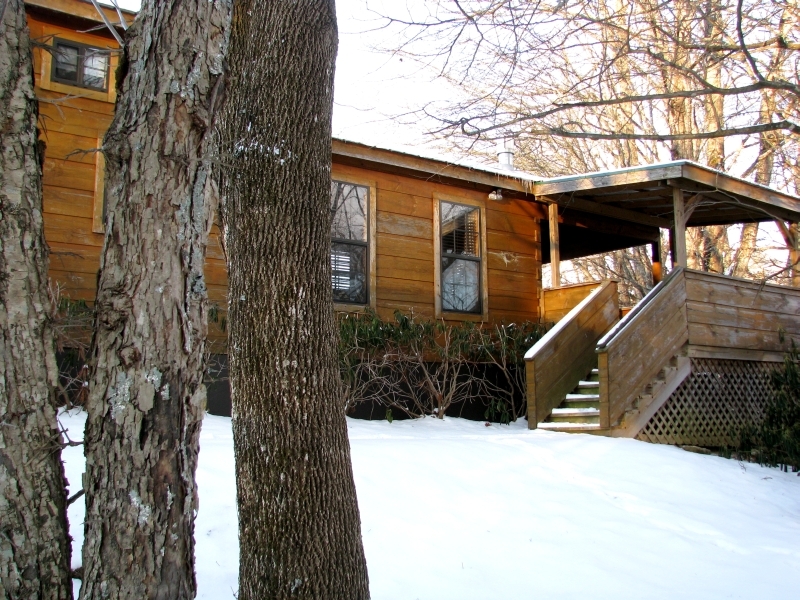 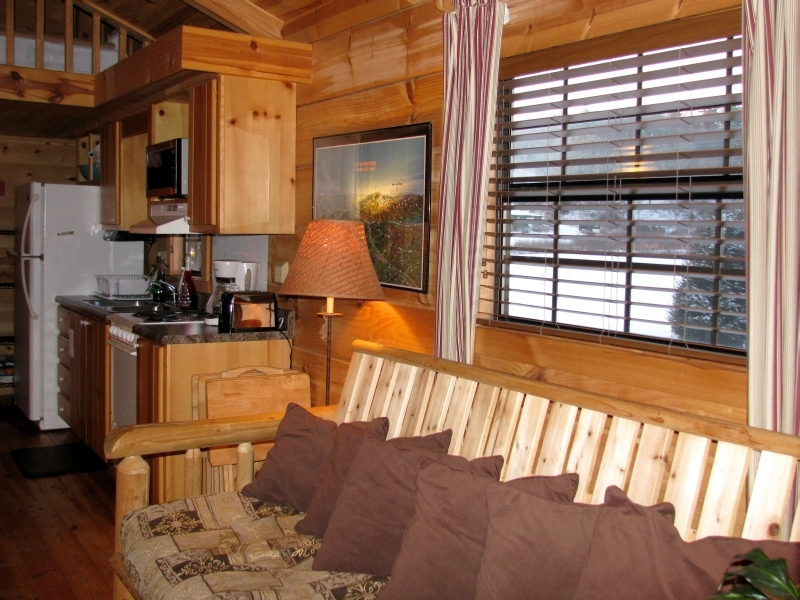 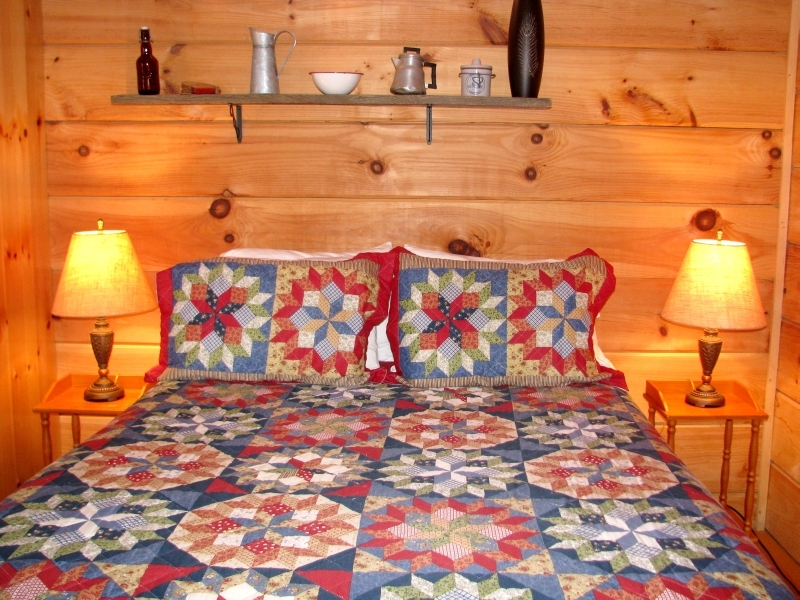 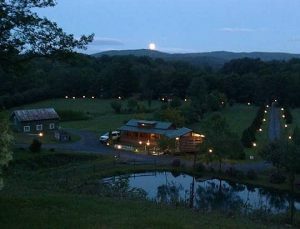 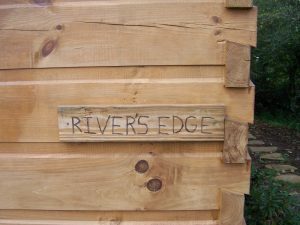 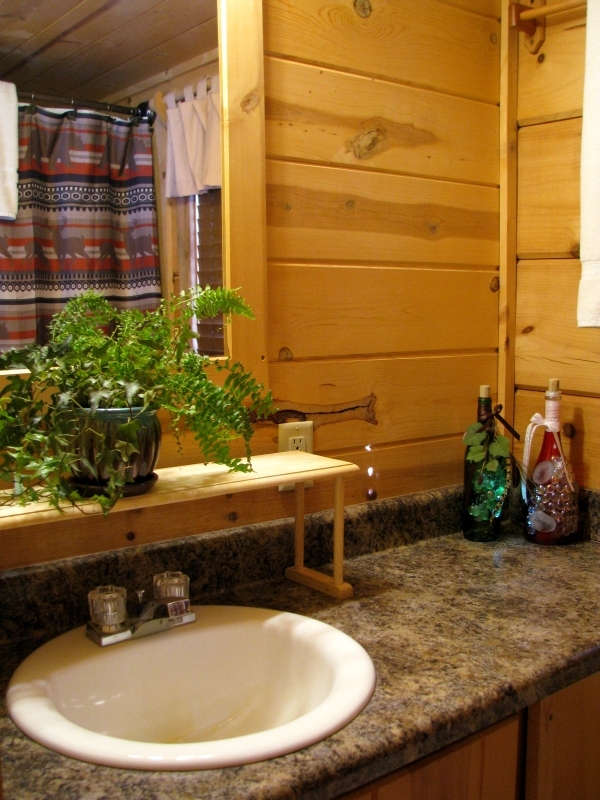 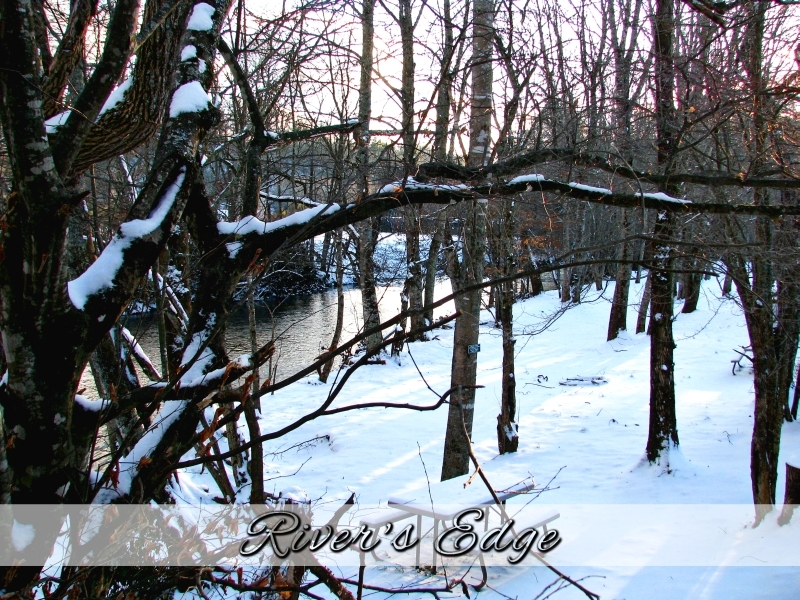 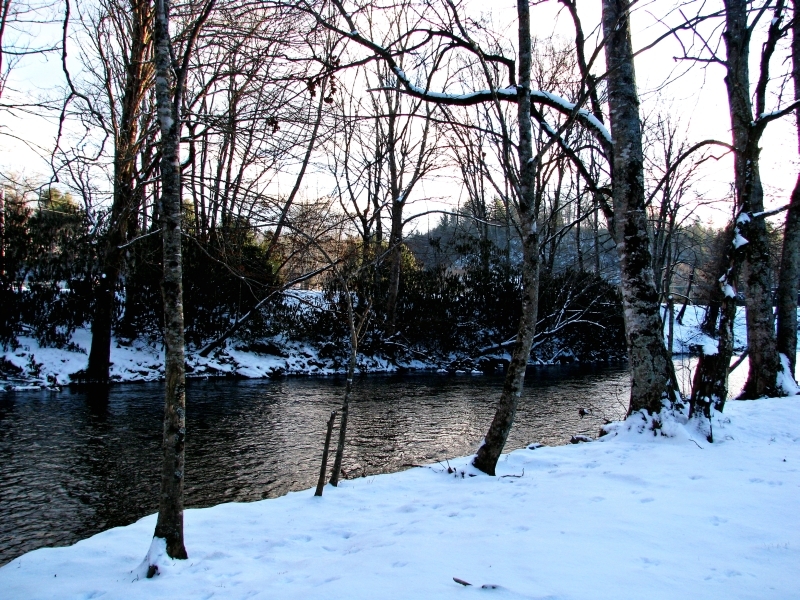 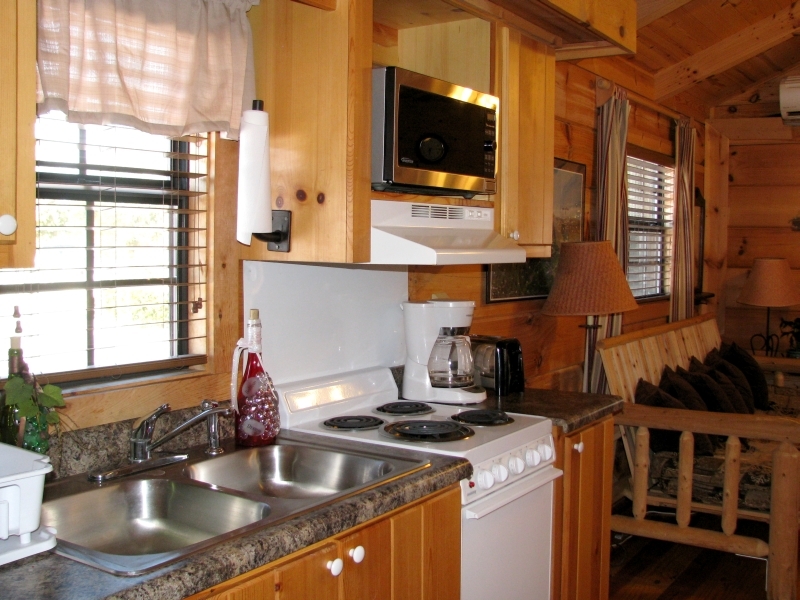 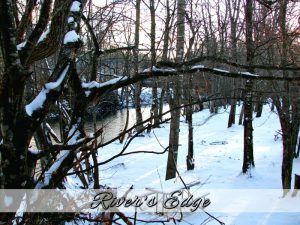 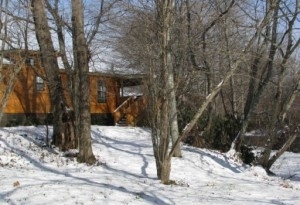 This Linville Cabin Rental, Rivers Edge, accommodates 2 people very comfortably, and 4 cozily. 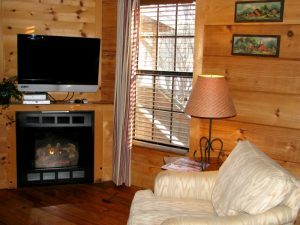 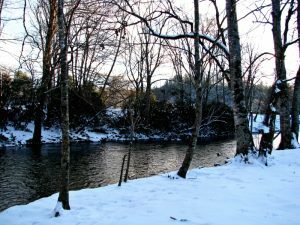 If this particular NC Mountain Cabin Vacation Rental is not available during the time in which you plan to visit then check out the other Linville Cabin Rentals at Linville River Log Cabins; all of our Vacation Cabin Rentals in Western NC are situated along the Linville River and offer similar layouts and amenities.